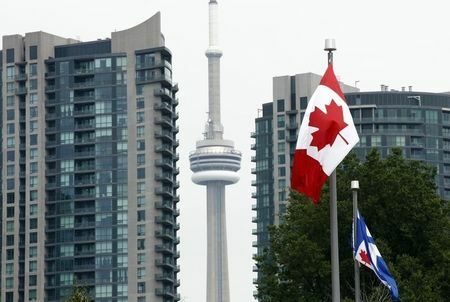 - The Canadian economy shed 7,200 jobs in March, data from Statistics Canada showed on Friday, underlining the case for the Bank of Canada to keep interest rates low in order to stimulate the economy. The unemployment rate held steady as expected at 5.8%. The Bank of Canada held interest rates steady at its last policy meeting in early March when the central bank warned about the damaging effects of trade tensions and uncertainty on confidence and economic activity, forcing it to cut growth forecasts for the Canadian economy. Last Monday, BoC governor Stephen Poloz underlined the need to keep rates stimulative for the time being in order to support the economy. “That is why we said at our last interest rate announcement in March that the economic outlook continues to warrant a policy interest rate that is below the neutral range to help the economy work through this downshift in growth and keep inflation close to target,” he explained.